Dust off your flares, shine your platform shoes, and start growing out your sideburns and moustaches, because AEON is bringing the 70s back to Yerevan this week. On Saturday, Night Fever is coming to AEON; come, travel back in time with us through our fun evening of dancing, games, dressing up, and other surprises. 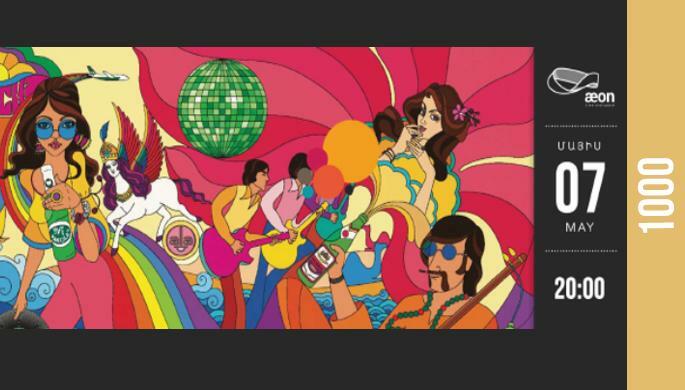 There will be prizes for the best 70s-style dance moves and the best 70s outfits. Entrance will be 1000 AMD, including AEON’s usual drinks and snacks. Beer and wine will be available to buy during the event..